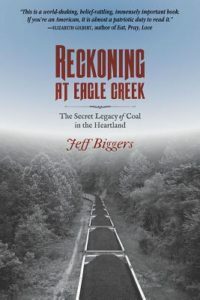 Jeff Biggers is the author of Reckoning at Eagle Creek: The Secret Legacy of Coal in the Heartland, and the founder of the Climate Narrative Project at the University of Iowa. The Climate Narrative Project is a special initiative in the Office of Sustainability at the University of Iowa, designed to reach across academic disciplines and chronicle regenerative approaches to energy, food, agriculture, water and waste management, community planning and transportation. Thirty-four states have adopted climate action plans, according to a special legislative committee chaired by Sens. Ken Haar of Malcolm and Tyson Larson of O’Neill. A preliminary report shared at a legislative preview with incoming senators said the committee “heard one universally supported recommendation, which was the need to create a climate action plan for the State of Nebraska.” The preliminary report concluded, “The University of Nebraska Lincoln has the background, staff resources and expertise to create such a plan. The plan should be based on empirical evidence and Nebraska-based data, developed through outreach to the public and coordination with public and private sector interests.” The proposal is sensible and prudent. We hope that senators follow through. Read the entire editorial here. This entry was posted in Nebraska / Midwest News, NewsBlog and tagged Climate Adaptation: The State Of Practice in U.S. Communities, Climate Narrative Project, David Bracht - Nebraska Energy Office Director, Jeff Biggers, Lincoln Journal Star, Senator Ken Haar, Senator Tyson Larson, states' climate action plans, The New York Times on November 30, 2016 by Helen Deffenbacher. The university ceased burning coal in April . . . The end of coal, coupled with plans to have solar panel parking bays operational by the end of 2017, show that MSU has an eye toward making campus greener, environmentally minded students say. But they’re now pushing the university to go above and beyond its green-energy benchmarks and commit to 100% renewable electricity on campus by 2030. Read more. 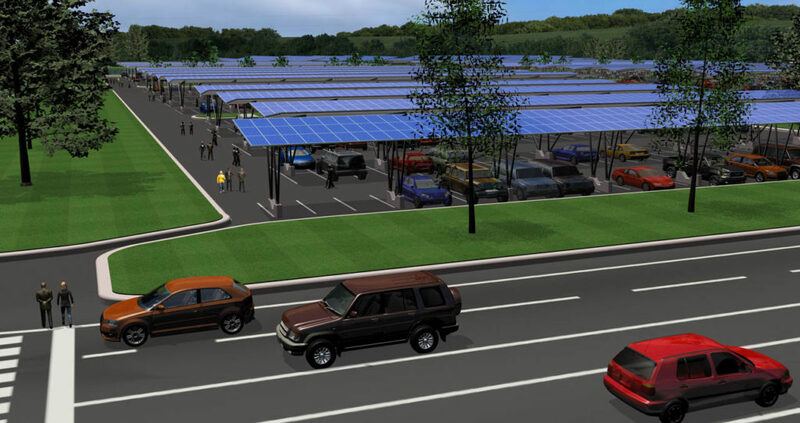 Image: A rendering of Inovateus Solar’s plans to install 13 megawatts of solar across Michigan State University’s campus. This entry was posted in Nebraska / Midwest News, NewsBlog and tagged 100% Renewable Energy Universities & Colleges in the U.S., EPA's 100% Green Power Partners, Go 100% Renewable Energy.Org, Lansing State Journal, Michigan State University, Nebraskans for Solar on November 29, 2016 by Helen Deffenbacher. [The] Solar Energy Industries Association recently reported that South Carolina, which had been among the states with the smallest solar energy production, is improving. It has jumped from No. 36 for annual state solar photovoltaic installation in 2015 to No. 9 in the second quarter of 2016. South Carolina ranks behind Arizona, Massachusetts, New York, Nevada, New Jersey, Utah, North Carolina and California for installation. The state had 53.02 megawatts of installed solar capacity in the first half of 2016, compared to 4.2 MW installed in all of 2015. Read more. Because utilities are regulated on the state level, these debates manifest themselves a bit differently in each jurisdiction. Even so, there are a number of broad policy trends occupying regulators and utilities in a number of states nationwide. To help chronicle them, clean energy trade group Advanced Energy Economy compiled what it says are the top ten commission issues of the year. Solar roof coming to huge Over-the-Rhine office building, Cincinnati Business Courier. The solar roof will provide enough power to supply most of the needs of the building’s core and shell. Global solar energy group elects new Chinese president, GB Times. Founded in 2015, the Global Solar Council is the world’s largest cooperation platform in the PV industry, counting members from both established and emerging markets including China. China aims to have a solar energy input of 100 GW by 2020 and has already reached a third of this target. Solar Panels for Lego Factory in China, Energy Matters. The company says it has placed a special focus on sustainability at the factory; from recycling and reusing waste products and water, to improving energy efficiency. 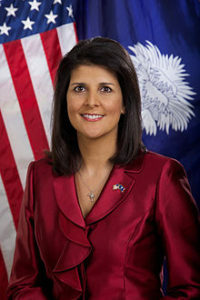 This entry was posted in NewsBlog and tagged Advanced Energy Economy (AEE), China's leadership in the global solar energy industry, Global Solar Council, Nebraskans for Solar, renewable energy news, top 10 states in PV installations, top utility regulatory commission issues in 2016 on November 28, 2016 by Helen Deffenbacher. Clean energy is already putting more and more Americans to work, unleashing the nation’s spirit of innovation and ingenuity. Although renewable energy production accounts for about 7 percent of national capacity (not including hydro and nuclear), states and large companies are expanding their clean energy portfolios and looking for more. Read more. An ancient cathedral in England is getting solar panels, CNBC. “The Church of England… has a campaign which is called Shrinking the Footprint, and it’s a very ambitious campaign to reduce carbon emissions throughout the Church by 80 percent by 2050,” Anne Cranston, Project Pilgrim manager at Gloucester Cathedral, told CNBC in a phone interview. The feds just gave batteries and rooftop solar panels access to big-time energy markets, Vox. FERC just did something that could help drive a paradigm shift in US energy markets, making them cleaner, smarter, more flexible, and more resilient. 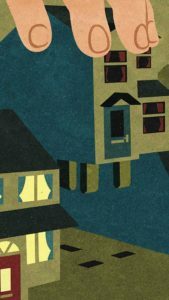 In short, the agency proposes to give distributed energy resources (DERs) — batteries, solar panels, smart energy-management software — access to markets where they can compete directly with big power plants. That could open up huge new sources of investment, enabling DER markets to scale up quickly. Cohasset solar panels joining growing trend of landfill renewable projects, The Patriot Ledger. If completed, the solar project in Cohasset will join the ranks of 87 other approved renewable energy projects on closed landfills across the state, according to data from the Massachusetts Department of Environmental Protection. The DWP is expanding its rooftop panel program to the ‘solar desert’ to meet its energy goals, Los Angeles Times. 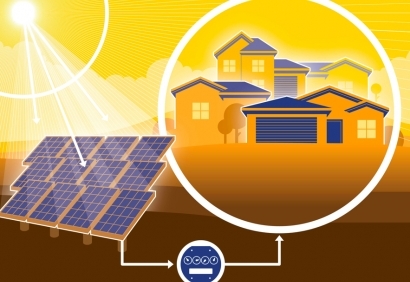 Los Angeles utility commissioners want to pay homeowners in the city’s disadvantaged communities to generate electricity from the sun . . . The unusual pilot program aims to install solar panels on 400 rooftops over the next three years, beginning in early 2017. 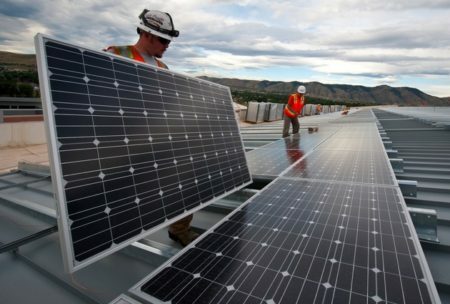 Target, Walmart Lead Top 10 Adopters of Solar Energy, 24/7 Wall Street. Solar energy adoption among large U.S. corporations has grown from a total installed base of 300 megawatts (MW) in 2012 to more than 1,000 MW this year. HAPPY THANKSGIVING FROM ALL OF US AT NEBRASKANS FOR SOLAR! This entry was posted in NewsBlog and tagged renewable energy news on November 24, 2016 by Helen Deffenbacher. These voters stand ready to embrace practical policies to create genuine opportunity in their communities. Nearly 90 percent support investment in job training and small business development. 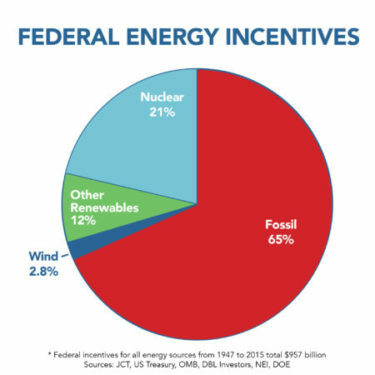 Over three quarters support federal investments in renewable energy development, roads and water and sewer infrastructure. Click to read more. 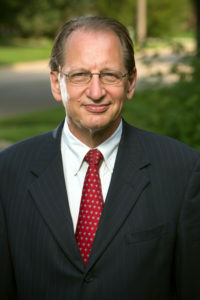 Chuck Hassebrook is the former Executive Director of the Center for Rural Affairs, based in Lyons, Nebraska. 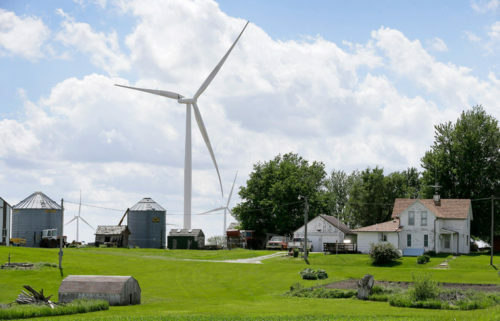 A new report says proposed renewable energy investments in Minnesota could create more than 5,000 construction jobs and $7 billion in economic activity, largely in conservative, rural parts of the state. 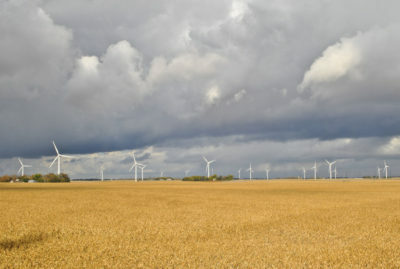 “We are clearly seeing a bigger (political) divide in Minnesota and clean energy is a way to bridge that divide,” said Chris Kunkle, Wind on the Wires regional policy manager for Minnesota. “You’re talking about advancing policies and investments from the Twin Cities that benefit rural Minnesota and create new jobs and tax revenue.” Link to the article. 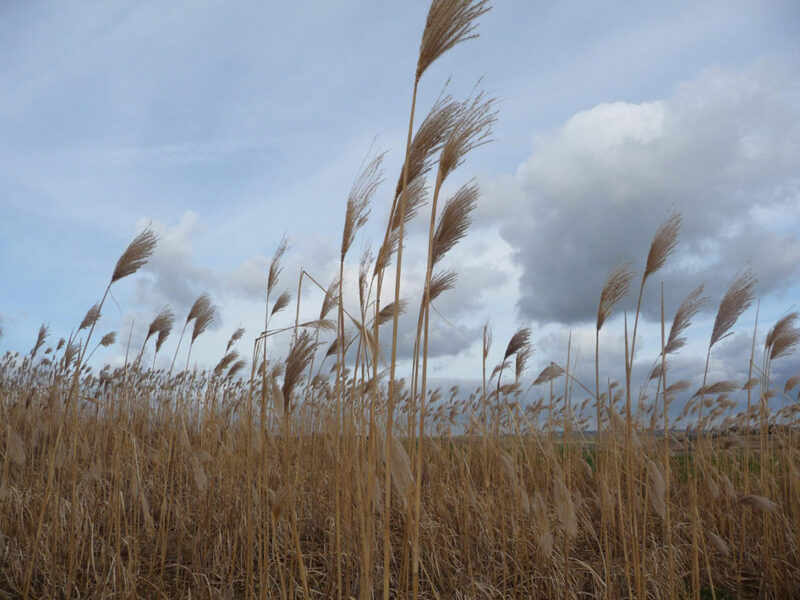 Michigan and Minnesota are exemplar Midwest states when it comes to state-level policy pushing for clean energy development, according to a recent report from the Georgetown Climate Center. Michigan is credited largely for its commitment to energy efficiency, which has been emphasized by Gov. Rick Snyder’s administration as state lawmakers craft sweeping energy policy reform. The administration has also been proactive in modeling the state’s electric-generation future in the context of the Clean Power Plan as well as the state’s largest utilities’ closing several coal plants. Meanwhile, the report credits Minnesota for reducing in-state carbon dioxide emissions from the power sector by 28 percent between 2005 and 2013 due to strong renewable energy and efficiency standards. Read more. 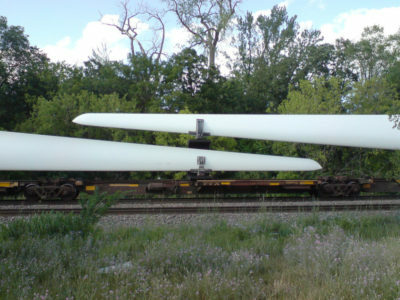 This entry was posted in Nebraska / Midwest News, NewsBlog and tagged Chuck Hassebrook, Des Moines Register, local communities benefiting from green energy development, Midwest Energy News, renewable energy & community economic development, The Governors' Accord for a New Energy Future, Wind on the Wires on November 22, 2016 by Helen Deffenbacher. 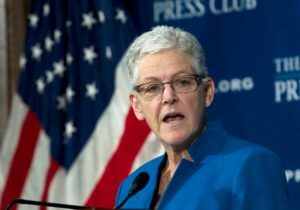 While she is proud of the Clean Power Plan imposed by Obama to cut carbon pollution from coal-fired power plants, McCarthy said those who claim the plan is the driving force behind a U.S. transition to clean-energy jobs “give us too much credit.” The plan was “designed to follow the clean-energy transition already under way,” she said, citing huge increases in wind and solar power in recent years. According to the Department of Energy, there are now more than three solar power jobs in the U.S. for every job mining coal. Read more here. 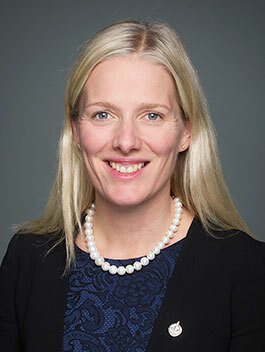 This entry was posted in NewsBlog and tagged Associated Press, Canada's Environment Minister Catherine McKenna, EPA Administrator Gina McCarthy, global renewable energy deployment, Lexington Herald Leader on November 22, 2016 by Helen Deffenbacher. Because community solar projects are often larger and can take advantage of bulk pricing, their installed costs are more in-line with commercial solar systems, which cost approximately $2.00 per watt to $2.50 per watt. Holding everything else constant, the number of states in the analysis with positive SIRs [savings to investment ratios] increases to 35-48 states with these lower installed costs, which means solar energy is potentially affordable in the vast majority of the country through the community solar business model. Though this is a very basic analysis, it illustrates that solar is quickly becoming one of the most cost-effective sources of energy for all Americans, regardless of where they live. Read more. 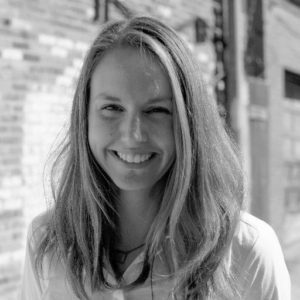 Carolyn McGregor is the acting soft costs program manager for the DOE’s SunShot Initiative. 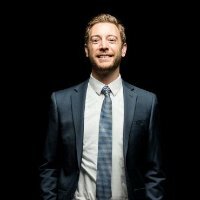 Ben Jervey is a writer and editor covering climate, energy, and environment. He writes regularly for National Geographic News, OnEarth, and DeSmogBlog. He recently worked with Focus the Nation to publish an Energy 101 primer. This entry was posted in Community-Scale Solar, Nebraska / Midwest News, NewsBlog and tagged advantages of combining community wind & community solar, Ben Jervey, Carolyn McGregor, community solar - making the energy source affordable for all, community solar business model, community solar's bulk pricing advantage, Department of Energy's SunShot Initiative, Ensia, Greentech Media, Nebraskans for Solar, utility-scale community solar on November 21, 2016 by Helen Deffenbacher.